Graveside services will be held at 2:00 PM Sunday, April 7, 2019 at Norwood Cemetery. Rev. Mike Lisk will officiate. The family will receive friends from 12:30 until 1:45 Sunday Afternoon at the funeral home. 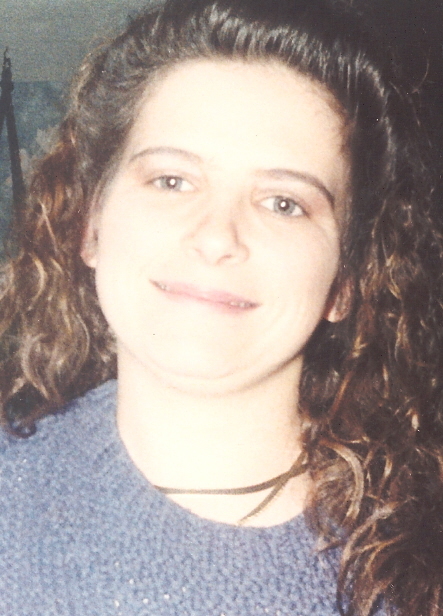 Lynn was born August 6, 1971 in Stanly County to Tony E. Morris and the late Mary Huneycutt Morris. She attended South Stanly High School-class of 1989. In addition to her mother she was preceded in death by her sister Toni Morris Beckinger and grandparents, Thomas and Ruth Huneycutt and Skinny and Cula Morris. In addition to her father she is survived by her sister Dawn Morris and brother Tommy Morris. Nephews Bucky Hathcock and Jacob Morris. Nieces Jennifer Belsinger, Tanya Hathcock, Sara Mason and Samantha Beckinger. 6 great-nephews and 3 great-nieces. The family will be gathering at the home of her sister Dawn, 933 Efird St. Albemarle, NC 28001.